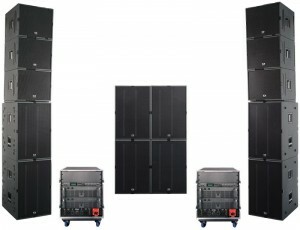 LASA – Live And Studio Acoustics Ltd. offers technical realisation of sound & light for a wide range of events , from small events to open spaces, sporting events and concerts. 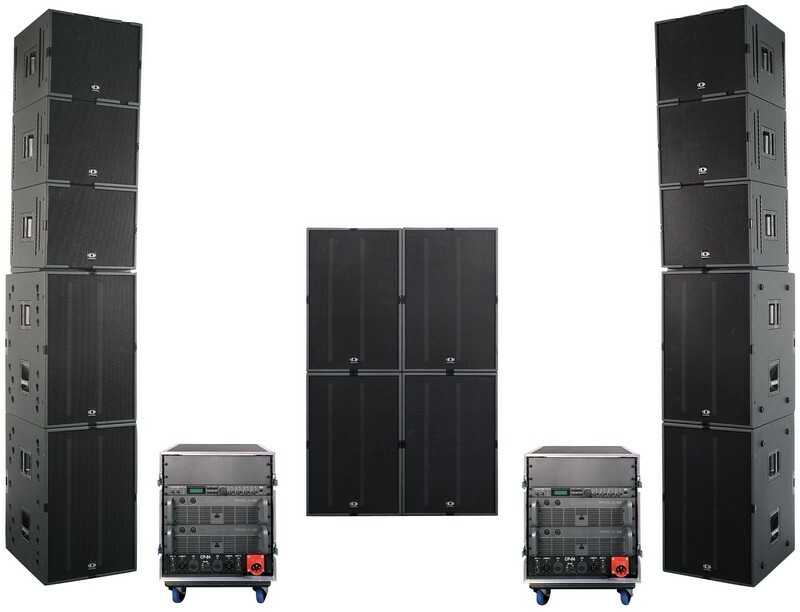 We use almost exclusively loudspeaker brands DYNACORD and ELECTRO – VOICE from small compact speakers to the concert Line Array System Dynacord COBRA – 4. 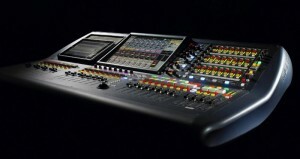 Investment in recognition of equipment made ​​by the world’s top manufacturers such as: Electro -Voice , Soundcraft , Dynacord , Midas , Klark Teknik – BSS , TCElectronic , Tascam , Shure , AKG , Sennheiser , dbx … are a guarantee of pure sound in all circumstances.The basic philosophy of the company is forfeited fashion trend , but diffusion of the technical park of really high quality and tested equipment , which enable real and concrete sounds.